LinkedIn users take note: If you used the professional networking service between Sept. 17, 2011, and Oct. 31, 2014, LinkedIn may owe you money. According to an announcement published Friday, LinkedIn has agreed to pay $13 million as an out-of-court settlement in response to a class action lawsuit brought about in 2013 that alleged the company had sent out an excessive number of emails on users’ behalf. LinkedIn sent emails on Friday to users with info about submitting claims. Many of us are used to ignoring messages from the social media network, but you should go back and comb through your emails — there may be money at stake! LinkedIn chose to settle instead of continuing the battle in court. According to Fortune, the company has agreed to a payout of $13 million. Of that amount, up to $3.25 million will go to lawyers, and the rest will be split among claimants. If payments look like they’ll dip below 10 dollars, LinkedIn will add another $750 thousand. How much each claimant will get will depend on how many approved claims there are; the max amount for each is $1500. OK, so what does all of this mean for you? 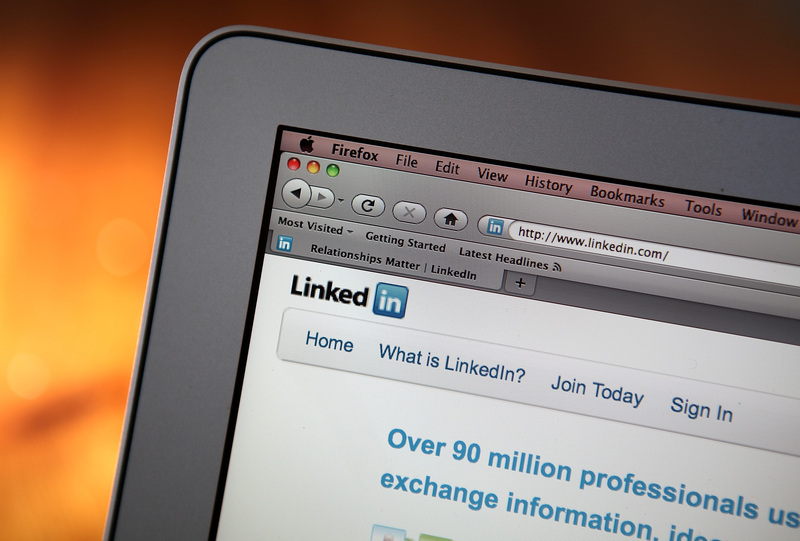 If you were a LinkedIn user between Sept. 17, 2011, and Oct. 31, 2014 and you used the “Add Connections” feature, then you may be entitled to a slice of the settlement pie. Check your inbox from Friday; if you got an email from LinkedIn about the settlement, it’ll have a claim number that you can enter into the settlement website. If you didn’t get an email, but you think you might still be entitled to compensation, you can learn how to file a claim on the website.